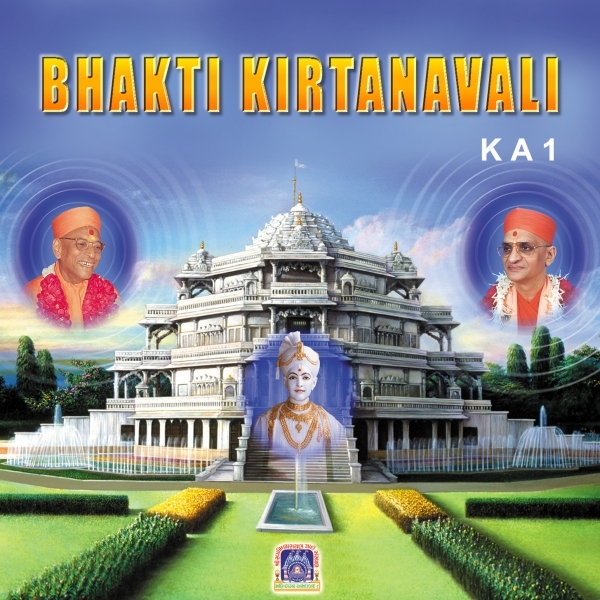 This, the first CD released by Shree Swaminarayan Gadi Sansthan, is a compilation of kirtan released during the Shree Swaminarayan Mandir Bhuj Rajat Jayanti Mahotsav (Silver Jubilee celebrations) and Shree Muktajeevan Swamibapa Smruti Mandir Mahotsav. It was produced in association with the industry-renowned Kalyanji-Anandji. The internationally acclaimed singer Mahendra Kapoor performed live on the Bhakti Sangeet evening of the Smruti Mandir Mahotsav and features on this CD.